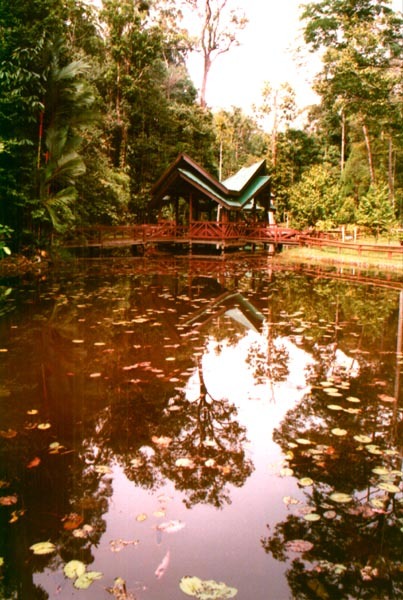 A huge "S" shaped lake in the centre of the country surrounded by rainforest. 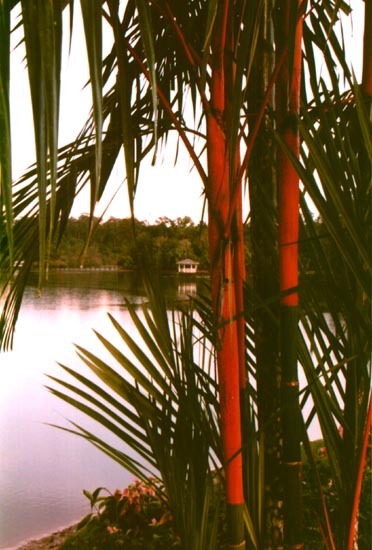 Raised walkways are all around, some of the walkways are by reed beds to keep you safe from Crocodiles!!! At Serasa beach, the sea here is really clear and was over 22c. 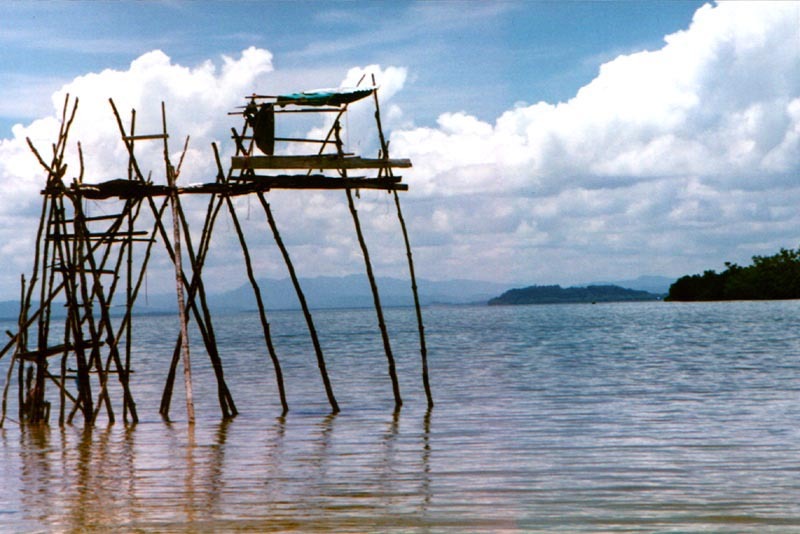 The stick built tower is for locals who cast large circular nets to catch tiny shrimp. Kampung ayr - or Water village. 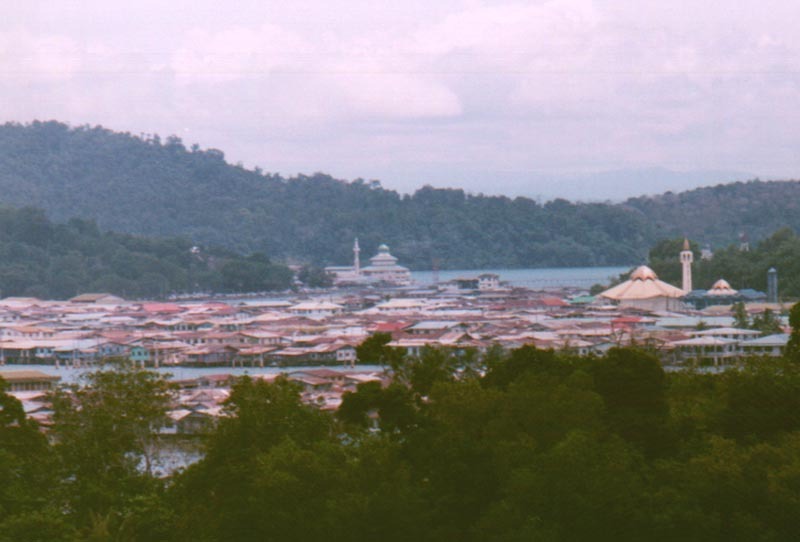 70% of Bruneinans live on the water. This is part of the capital city's suburbs. Commute by water taxi! locally called "flying coffins" - at night its pretty scary! !